Chicken Nuggets! Pizza! Birthday Cake! All Your Kids' Favorites - All Gluten-Free! Flavorful, gluten-free meals that will leave kids begging for more! 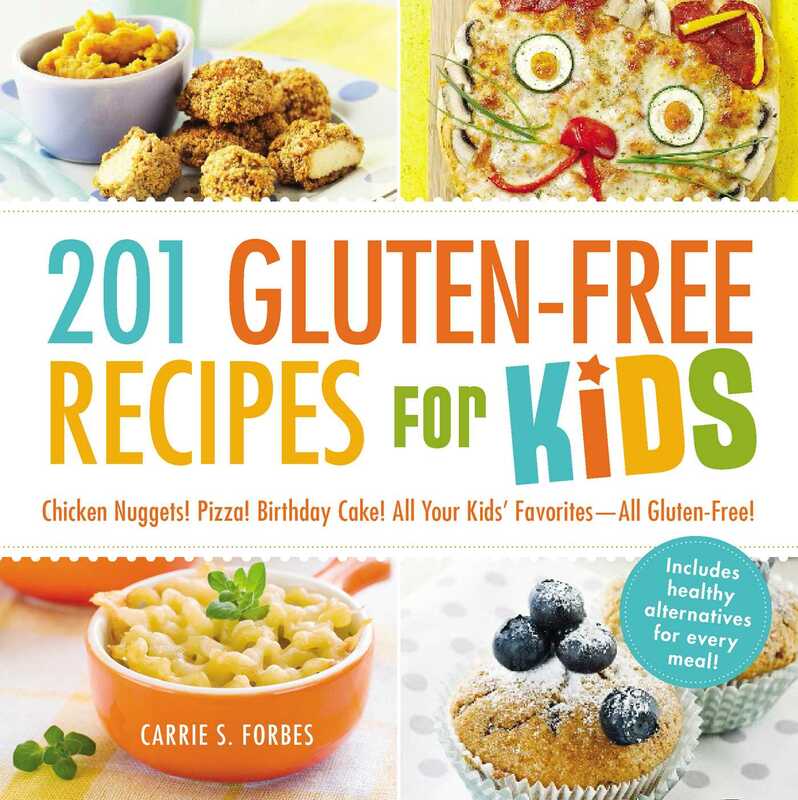 Complete with step-by-step instructions and cooking substitutions, 201 Gluten-Free Recipes for Kids shows you that you don't need to completely overhaul your child's diet or spend all day reading labels in order to raise a happy and gluten-free kid.